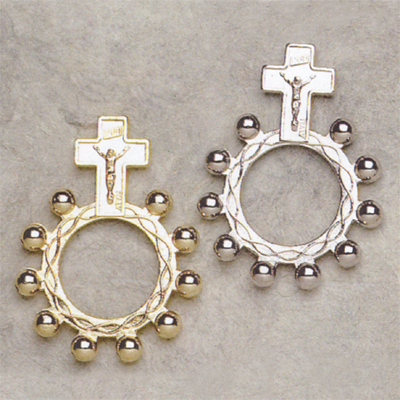 In gold or gilver finish. Contact us for quantity discounts. Sold by 25 pc only. Price is per piece. All items are F.O.B. factory. Prices are subject to revision without notice from the manufacturer, please contact us to confirm current price.